Fall is in full force across UGI’s service territory with brilliant displays of vibrant reds, oranges, and gold hues covering the landscape. Changing leaves also signify the heart of hurricane season which can have an impact on customers throughout the region. With severe weather in our forecast, there’s also the possibility of power outages. In the event of a power outage, stay calm, alert, and check your home. Call UGI at 800-276-2722 if you see downed power lines. DO NOT touch downed lines. Instruct children to STAY AWAY from downed lines. Turn off all appliances, even if you do not have power and make sure all faucets are in the off position. 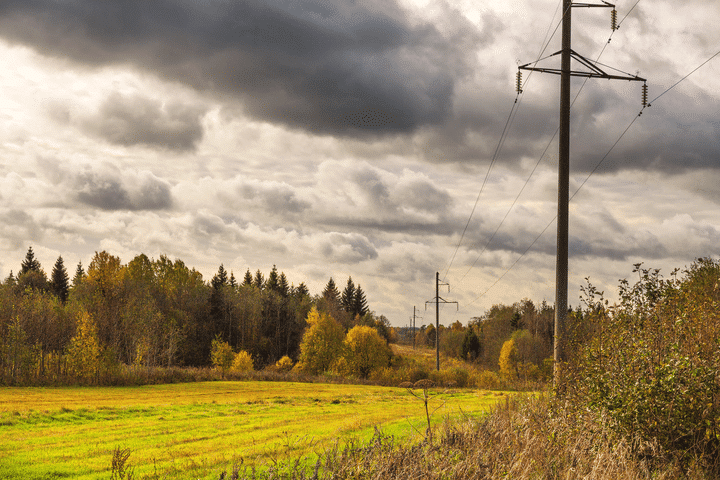 Visit our Electric Outage Center for real-time updates on outages affecting your location and to learn more about our electric outage restoration process. Need to report a power outage? Call UGI at 800-276-2722, option 2. UGI also reminds customers to be prepared in the event of a power outage or other emergency situation by planning ahead. 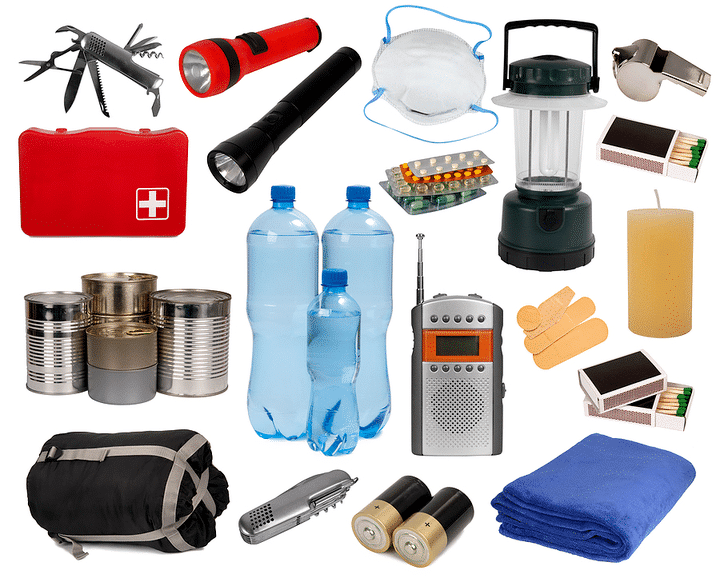 Please take a few minutes to prepare you and your family in advance by creating an emergency outage kit. Follow UGI on Facebook and Twitter for weekly safety tips and important outage information.